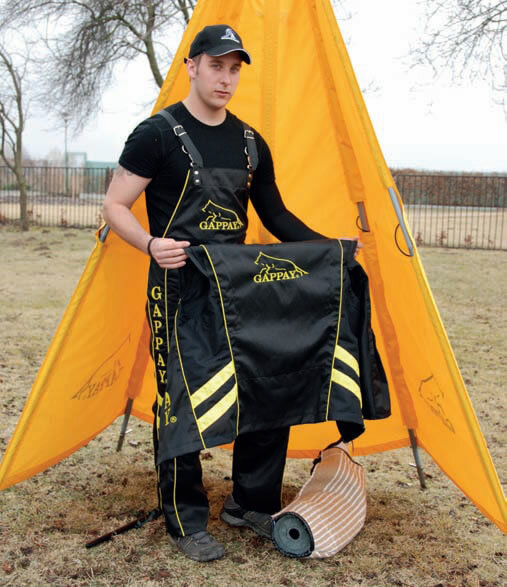 Comfortable Helper suit made out of waterproof, Breathable and scratch proof material. 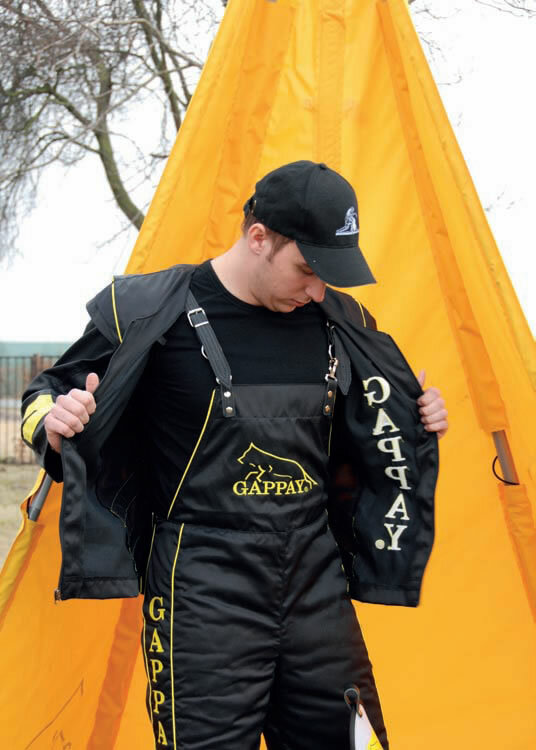 - New cut - Waterproof zippers - Breathable garment under the armpit. 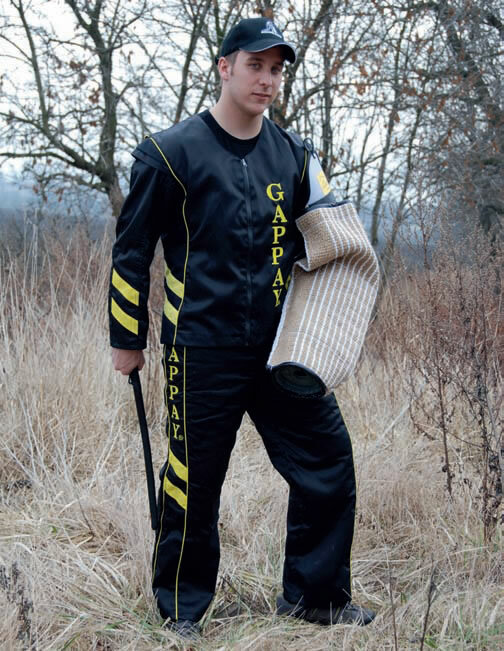 >>>>> Fall Combo Special - Purchase Gappay Light Scratch Pants and Jacket together receive $100 discount.